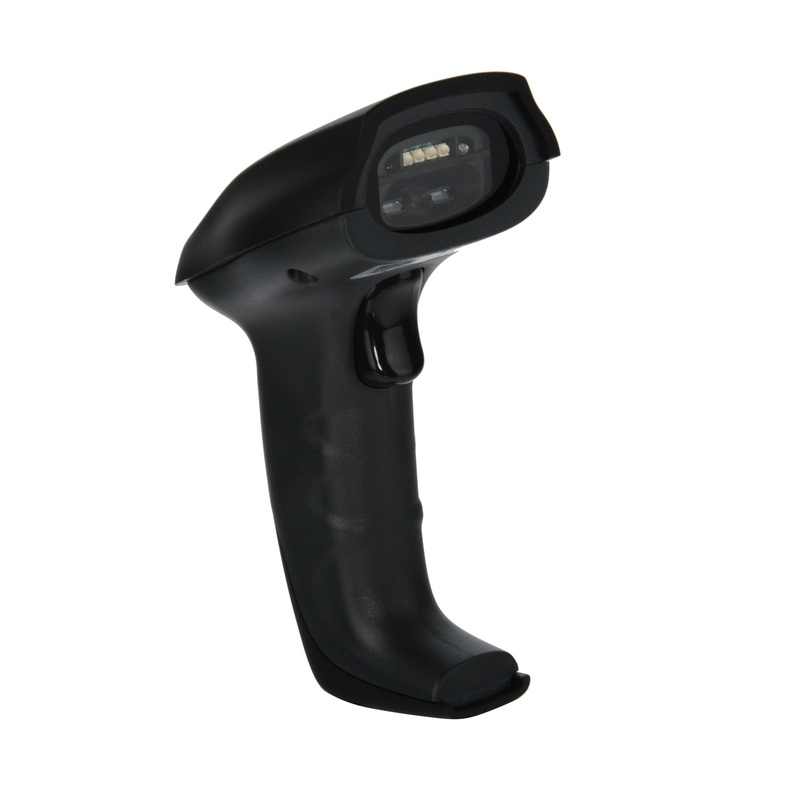 SA H5110 is 2D handheld imager barcode scanner, which is designed for heavy duty scanning applications with attractive cost. 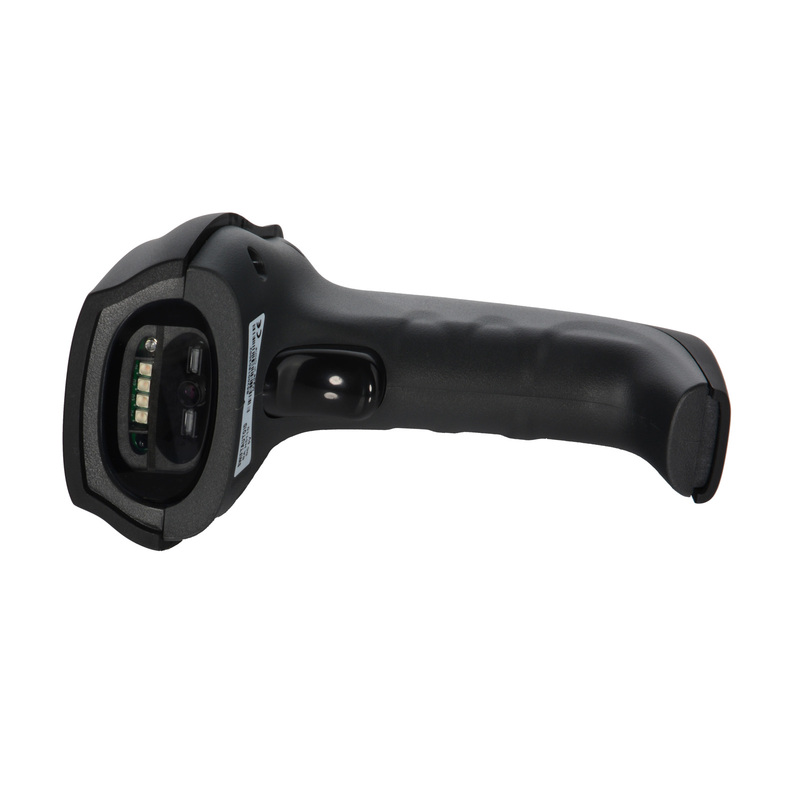 It provides users with more convenience for decoding all standard 1D and some types of 2D barcode which enabling them to be more productive and reducing your need to invest in multiple devices. 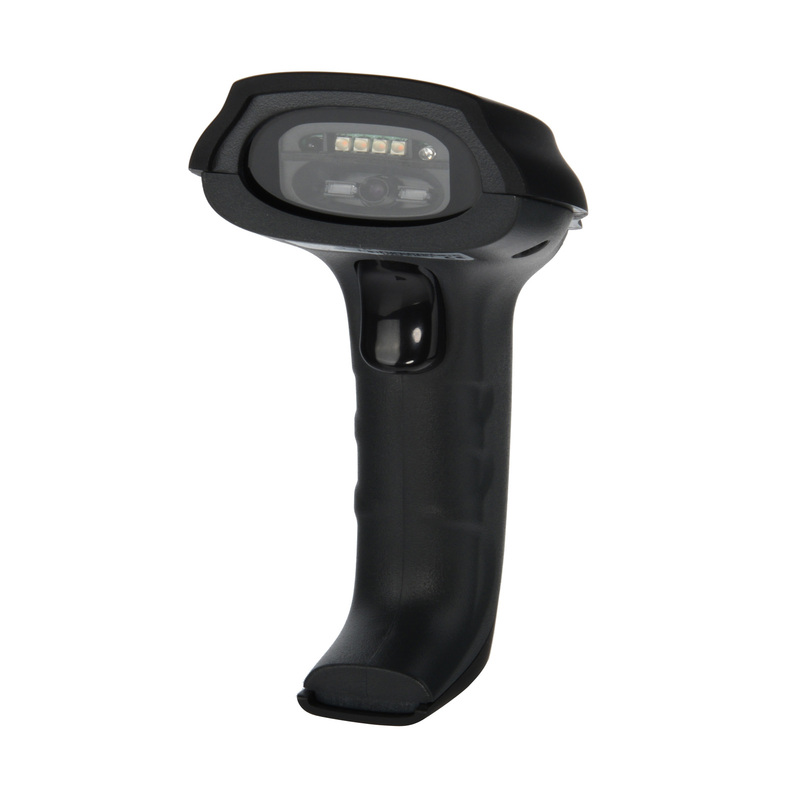 It provides users with more convenience for decoding all standard 1D and some types of 2D barcode or dpm code which enabling them to be more productive and reducing your need to invest in multiple devices. 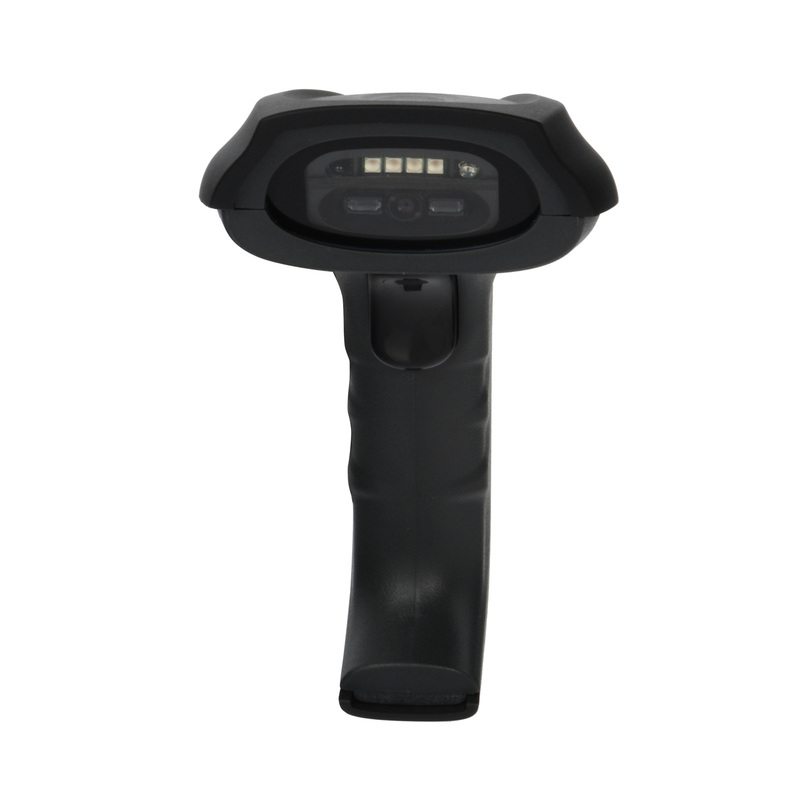 Whether you need to scan printed bar codes on paper labels or mobile bar codes on the screen of a mobile phone, H5110 can scan any 1D or 2D bar code from the printed labels in retail that identify product and pricing at the register to mobile coupons, mobile payment, such as Alipay, Wechat, etc. Common interfaces are integrated to ensure fast and easy connection to your host or PC. IP54 housing design can make the scanner to work on heavy duty. The durability of 100% solid state technology and a 1-5 years warranty. H5110 provides an ergonomic user-preferred finger trigger design and an optional hand-free stand, which ensures comfort and ease of use for your operators.